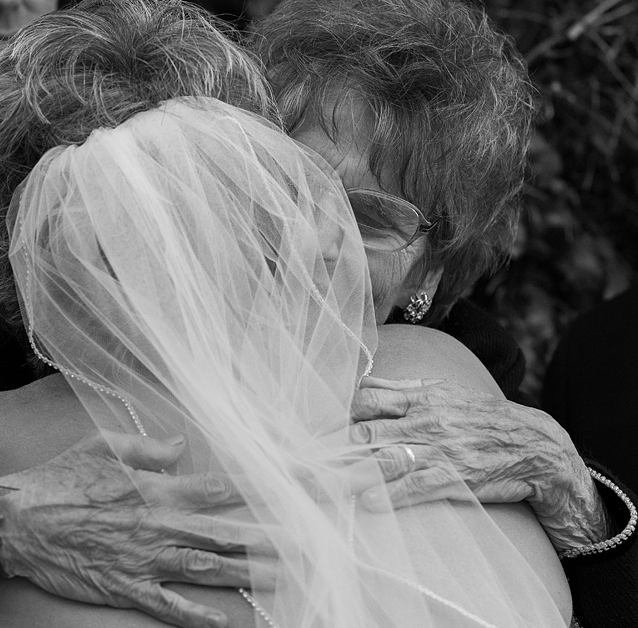 Bride and her mother hugging right after the ceremony. Carol Cizauskas and Gene Cizauskas. The Plumas House, Reno, Nevada. Saturday, 12 October 2013. Photo by Lindsey Naima Hemphill, owner of Naima Photography. This entry was posted in Haiku, Photo and tagged daughter, hands, joy, love, mother, wedding. Day 19 haiku for National Poetry Month.